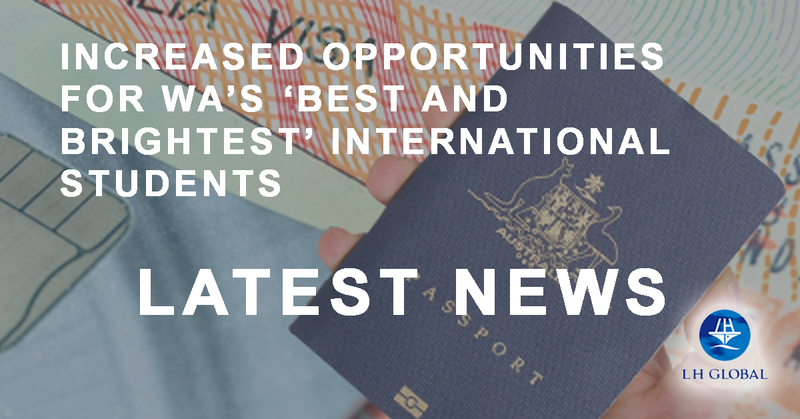 For years, WA has seen a very restrictive pathway for many of our students in considering a pathway to a skilled visa due to a very restrictive skilled migration occupation list. Furthermore, the abolishment of the 457 visa subclass and the replacement TSS visa now leaves graduates without a clear pathway for employer-sponsorship and ultimately permanent residence. The opportunity to use state-based migration policy settings as an attraction, benefit and selling point of studying in Western Australia, enlivening powers in the hands of DTWD [Department of Training and Workforce Development] to set state-based migration policy settings in accordance with state-based priorities and agendas. 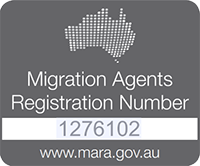 This includes a specific focus on the use of 489 and 190 state-sponsored visas, and a more sophisticated approach towards the use of the WASMOL [Western Australian Skilled Migration Occupation List]”. Through the combined efforts of the Migration Institute of Australia (WA); the Australia China Business Council (WA); and Study Perth, James Clarke (MIA State President) submitted a report to the State Government which has been considered favourably and has resulted in last week’s announcement of the intent to introduce an additional list and opportunities for high achieving graduates who have completed PhDs, Masters, Honours and other higher degrees; with a focus on science, technology, engineering and math disciplines. The increased possibilities, once enacted into law, are intended to capture a larger share of the international student market given WA’s size in proportion to Australia’s overall population; and to increase jobs while boosting and diversifying our economy in terms of both knowledge and wealth. The State Government’s acknowledgement and endorsement of these new initiatives is undoubtedly very welcome news for many prospect applicants, who have up until now, only been able to enjoy the benefits of living in WA in a temporary capacity. While these amendments are yet to be formally introduced, the MIA – in its role as the peak industry body for migration-related matters – will be sure to advise of these changes as they occur and the implications for a wider pool of graduates in considering their newly opened paths to permanent residence as they relate to this new skilled visa framework. For those who are contemplating employer sponsorship without the necessary work experience, rest assured there are also visa options to bridge the gap between your current situation and a TSS – so don’t hesitate to get in touch with one of our knowledgeable consultants today! J. Clarke. 2018. 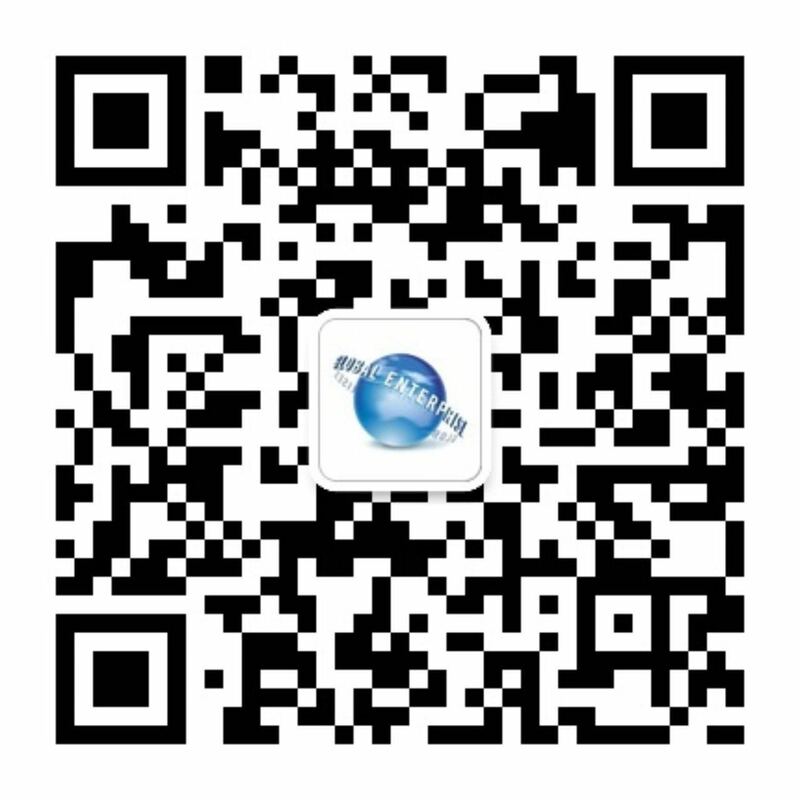 “INTERNATIONAL EDUCATION, MIGRATION SETTINGS AND JOB CREATION: Positioning Western Australia to be the best”. p. 2.